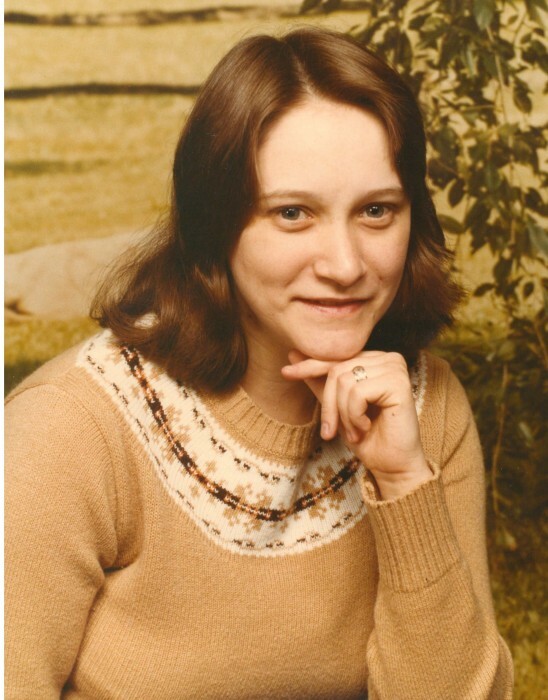 Ruby Diane Kennedy Meier, 61, of Archdale, passed away Wednesday, April 3, 2019, at her home. Born April 1, 1958, in Guilford County, she was a daughter of the late Ronald Cecil Kennedy and the late Hazel Mae Alderman Kennedy. Diane was a certified nursing assistant with Pennyburn at Maryfield. She was a member of and enjoyed the fellowship of the Triad Cowboy Church. Diane was a lover of all dogs, but her heart belonged to her babies, Jay-Jay and Gracie. She also had many passions but the ones she loved the most were quilting, coloring, and spending time with her grandchildren and family. Diane was the light and laughter behind family get-togethers and she will be greatly missed. She is survived by her loving husband of forty-four years, Walter Daniel Meier of the home; son, Jason Daniel Meier and wife Karen of Archdale; brother, Ricky Kennedy of Trinity; sister, Tammy Grimes and husband Bobby of Kernersville; grandchildren, Rebecca, Ashlyn, and Ryan whom she loved with all her heart. Memorial services will be conducted at 2:00 PM Sunday, April 7, 2019, at the New Market Community Center, 4530 Nelson Park Rd., Sophia, NC with Rev. Doug Davis officiating.